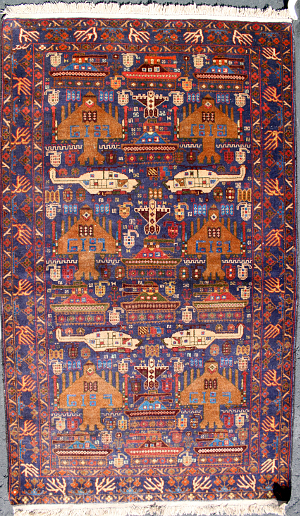 Turkmen Afghan War Rugs featuring yellow fields. Shipping within USA is included. Please, call to order.